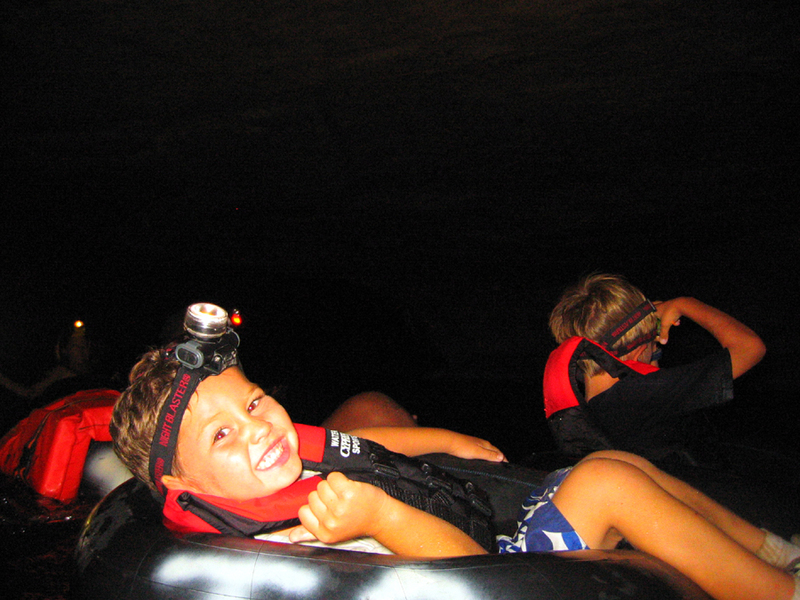 Cave Tubing for young explorers. 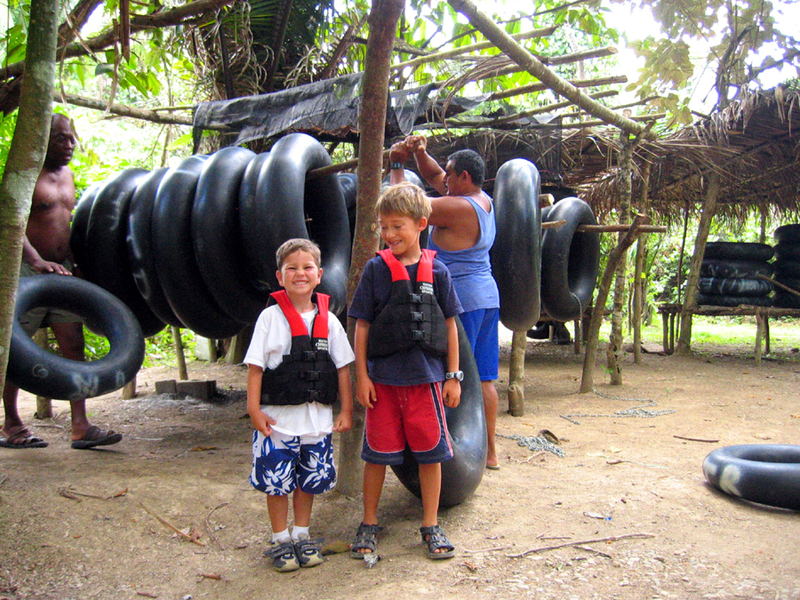 Home · Belize Kids Cave Tubing with X-Stream! 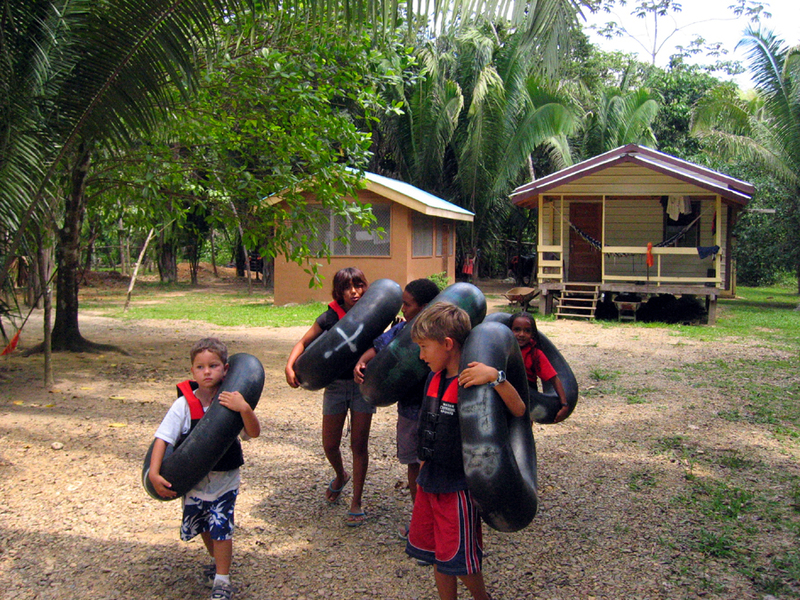 With the Belize Kids Cave Tubing young children as well as Parents can enjoy this incredible excursion. 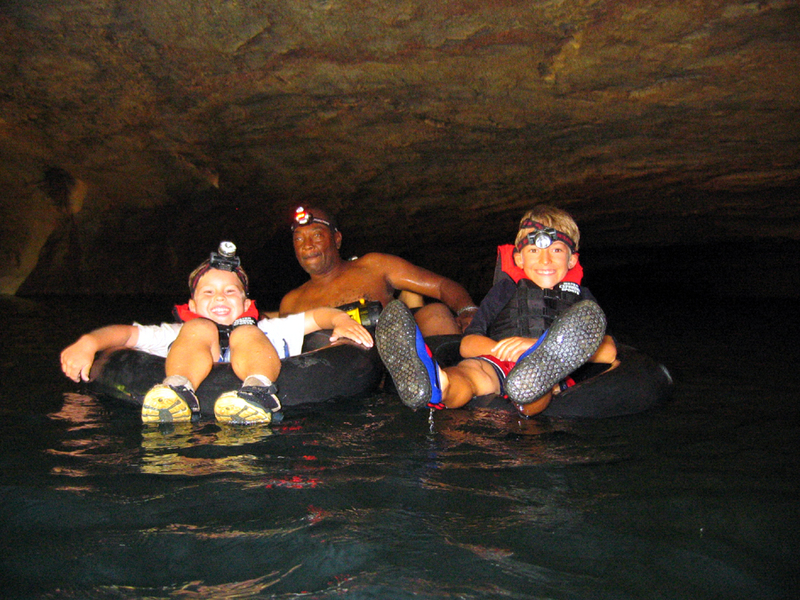 Cave Tubing in Belize is one of the most exciting shore excursions offered at the Port of Belize City, Belize and our X-Stream Kids Cave Tubing Excursion offers the ultimate version of this popular tour just for Kids and their parents! 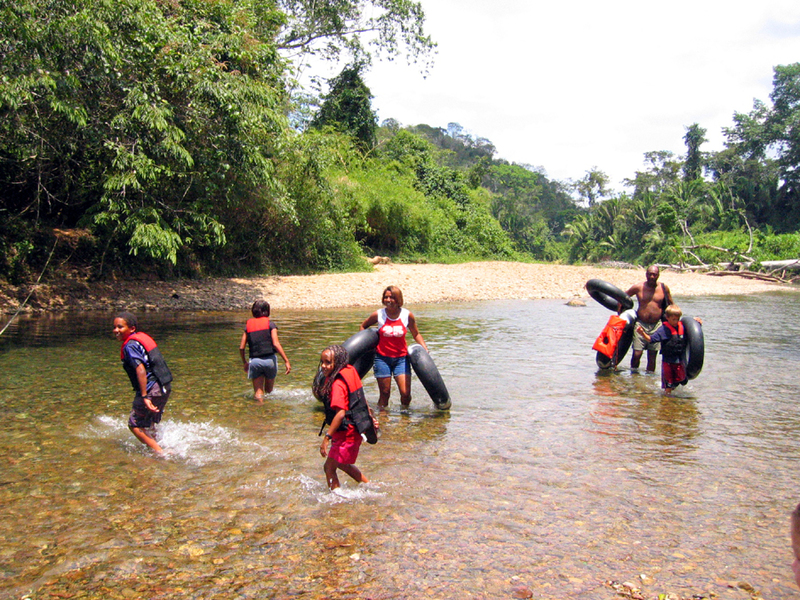 The Belize X-Stream Kids Tubing is designed for kids 5 years of age and up accompanied by their parents. 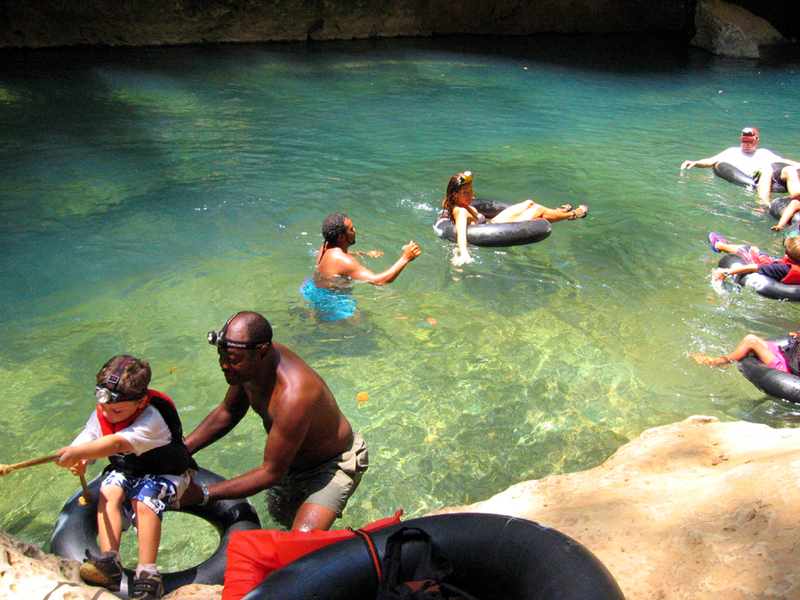 Our Belize Cave Tubing Excursion for Children has been designed just for kids with Extreme safety, X-Stream comfort and X-Stream care! 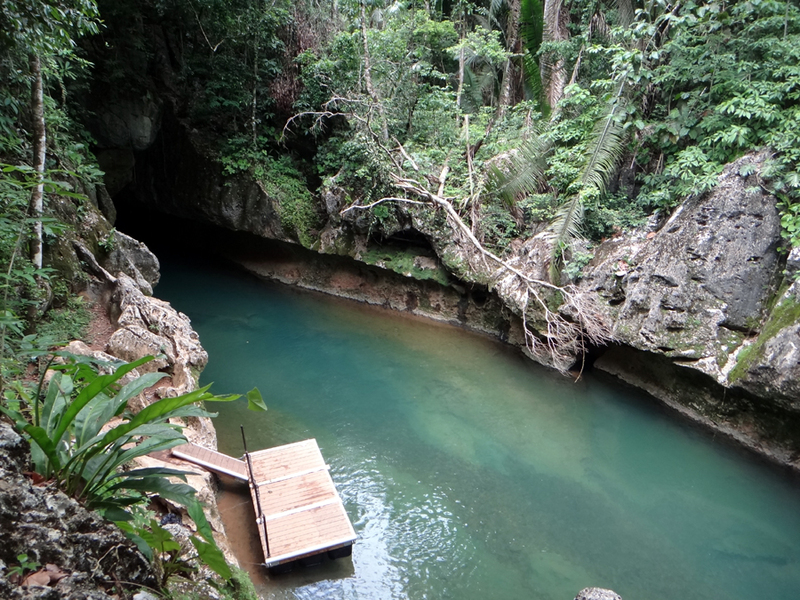 The excursion will include cave tubing, an educational Rainforest walk as well as a dry cave exploration. 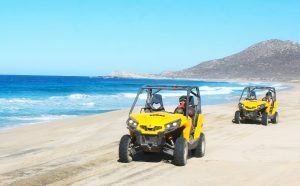 Our reduced group size and the extreme in personal care make this X-Stream excursions safe for your whole family! 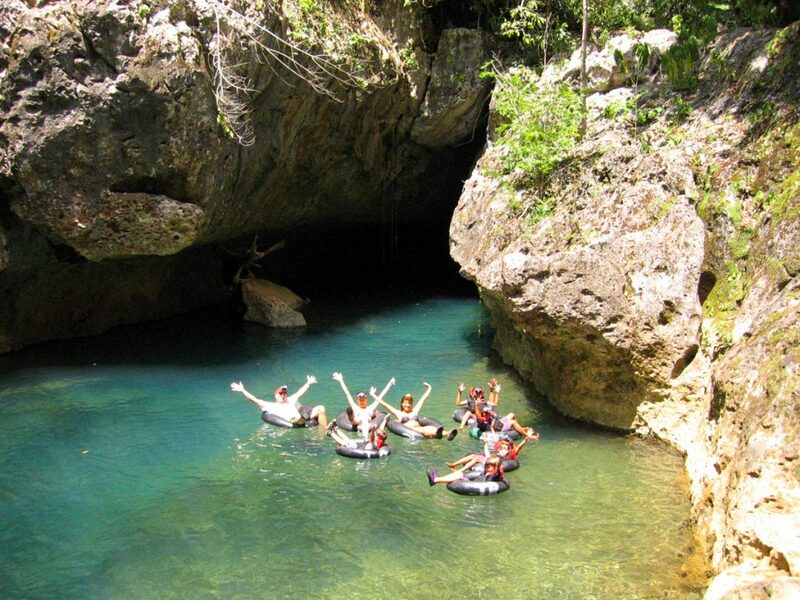 Cave Tubing in Belize is by far the most popular excursion to date and X-Stream Belize Cave Tubing Excursion is the most popular excursion tour to be found in Belize! 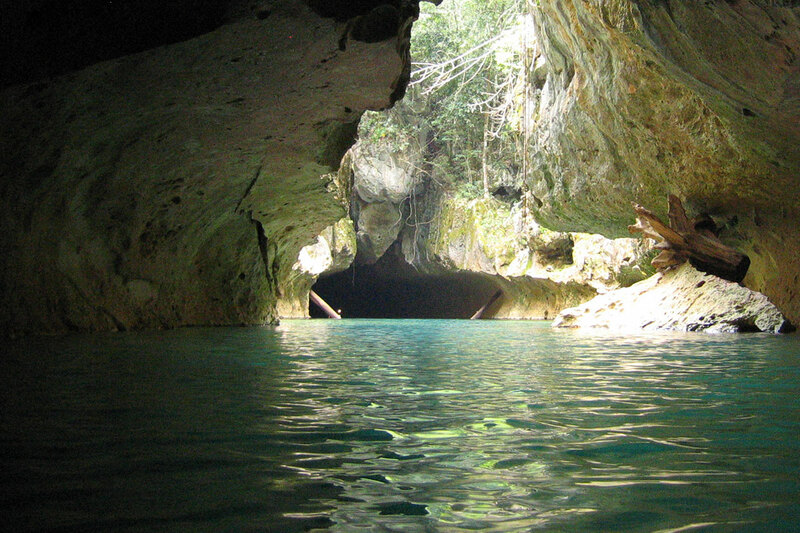 The Cave Tubing Excursion is located on the beautiful Sibun River Cave Branch, this excursion will take you back in time to the land of the Maya as well as educate children on the World’s diverse ecosystem in which they live in. 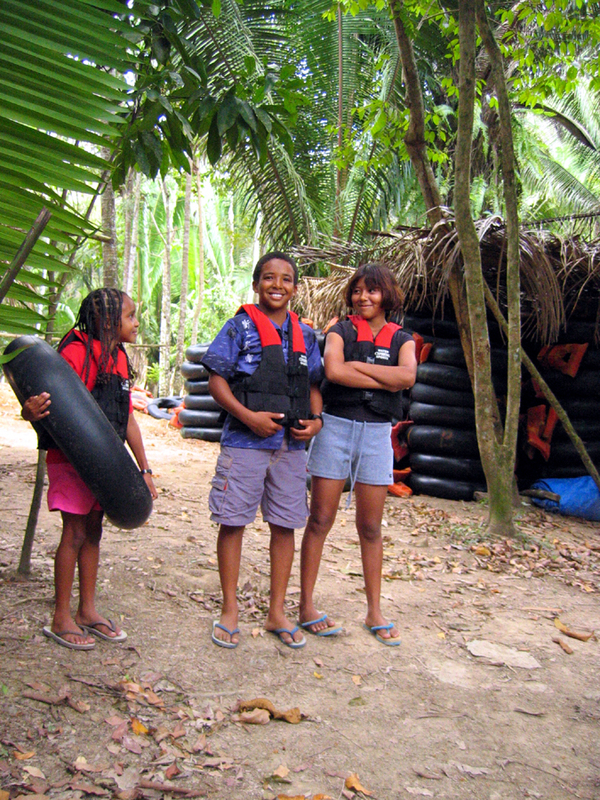 Our primary interest while you are with us for the X-Stream Kids Cave Tubing Excursion is for your children’s safety, comfort and extreme enjoyment. 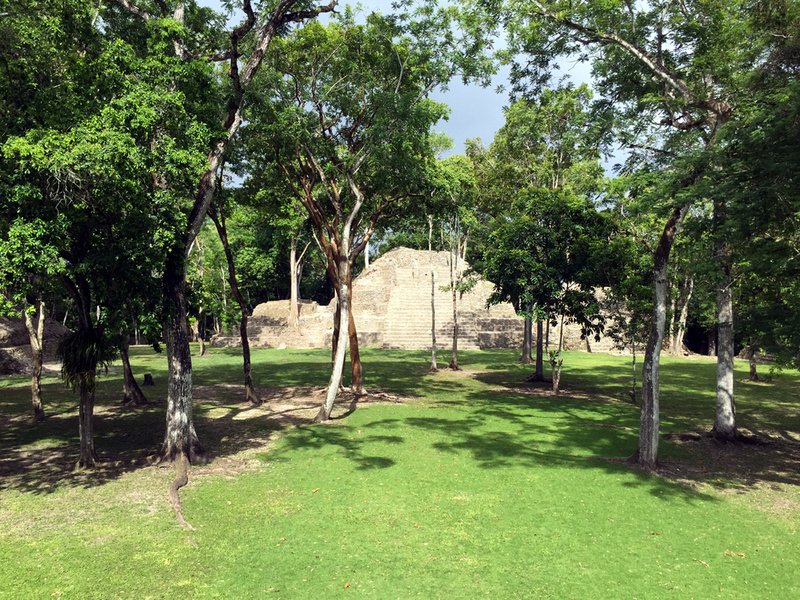 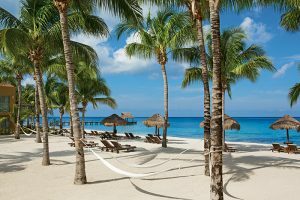 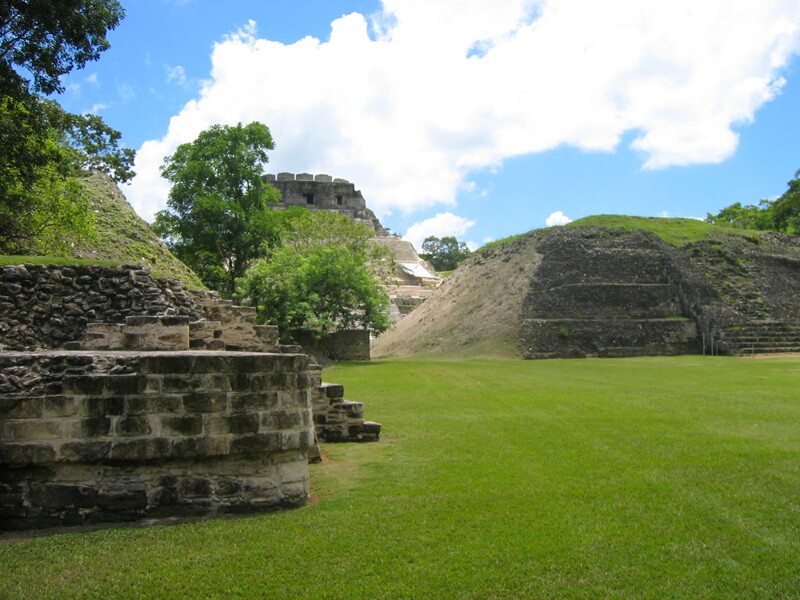 This starts as soon as you arrive from your cruise ship as our personal Certified Tour Guides will meet your family at the Belize Tourism Village, the Belize Cruise Ship terminal steps away from your Cruise Ship Tender. 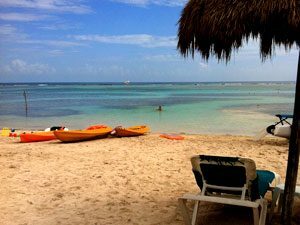 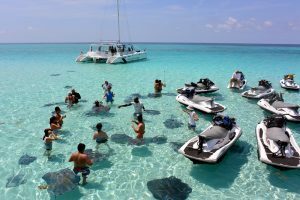 Your Guides will remain with your family throughout your excursion and return you safely and with ample time to tender back to your cruise ship for departure. 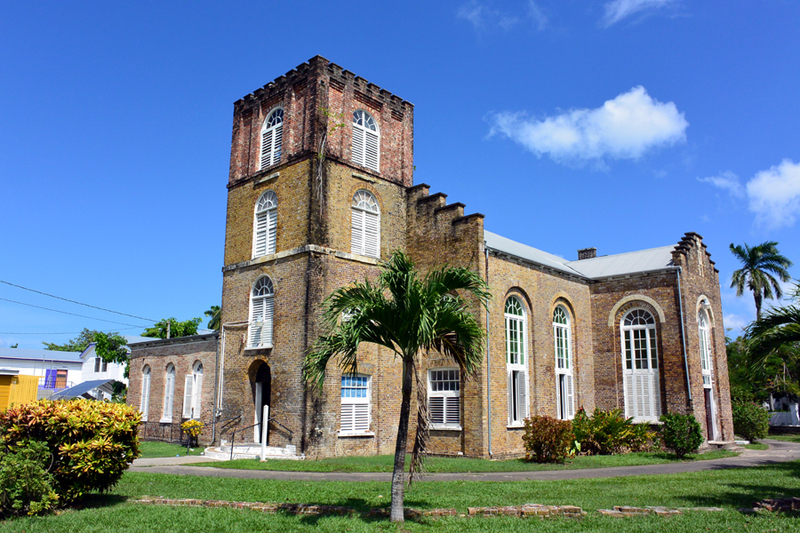 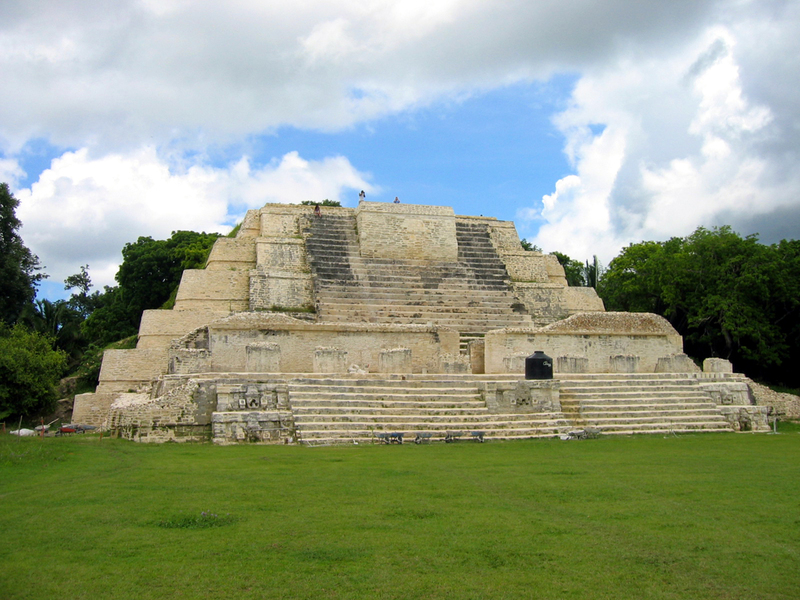 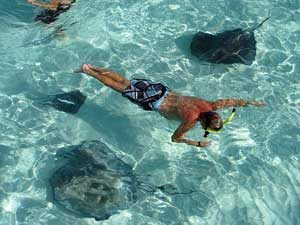 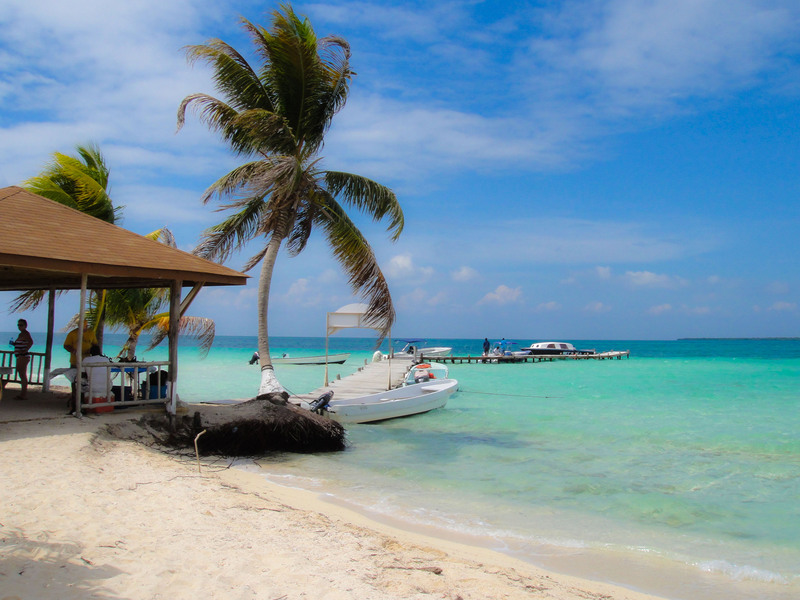 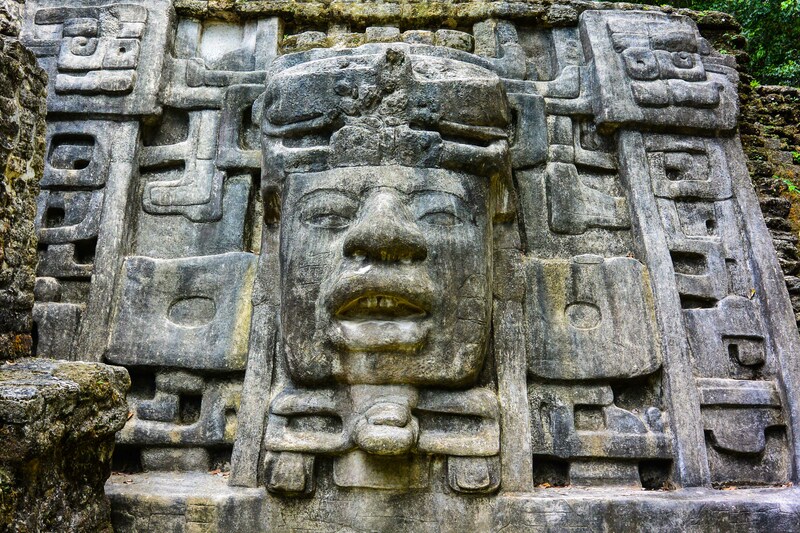 Your excursion begins as as soon as you arrive off of the cruise ship as our personal Certifiied Tour Guides will meet you at the Belize Tourism Village, the Belize Cruise Ship terminal steps away from your Cruise Ship Tender. 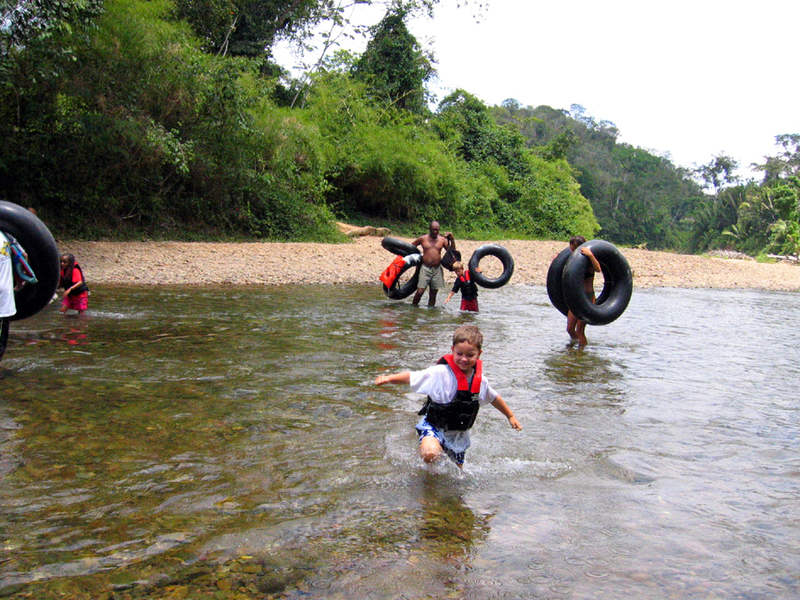 Upon arriving at Sibun River Caves Branch, you and your children will be outfitted with Cave Tubing gear and your X-Stream Kids Cave Tubing Adventure begins. 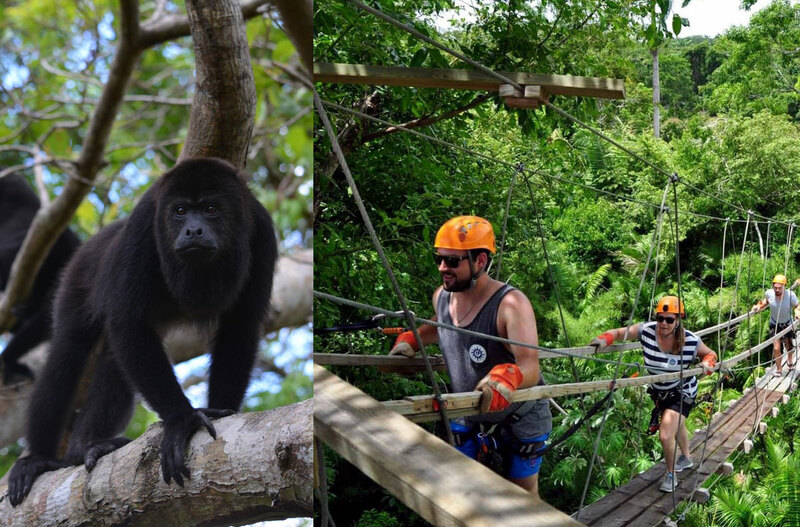 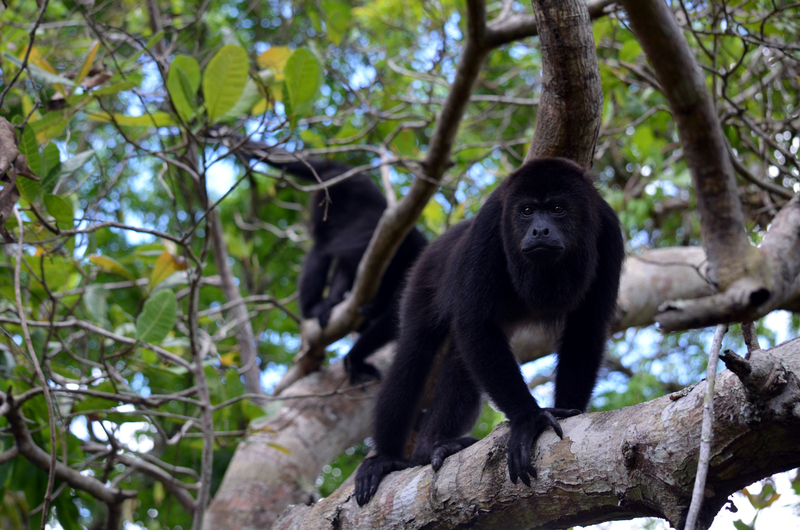 You will set out on an easy, guided 30 minutes trek into Belize’s Rainforest where you will follow a jungle trail taking you into a lush tropical Rainforest. 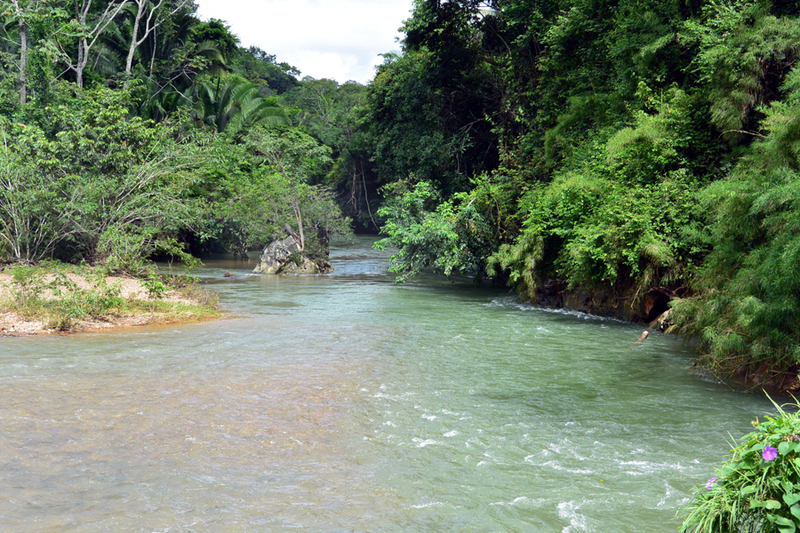 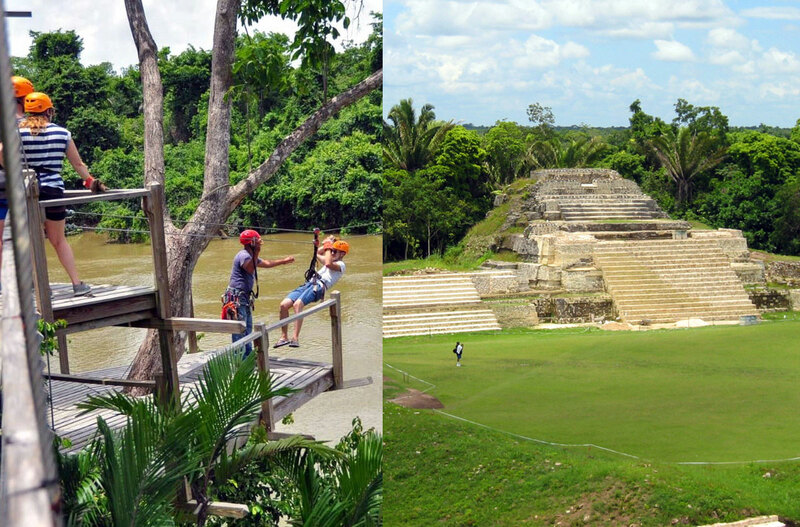 You will have fun crossing the Sibun River and then enter dry caves for an exciting and educational experience. 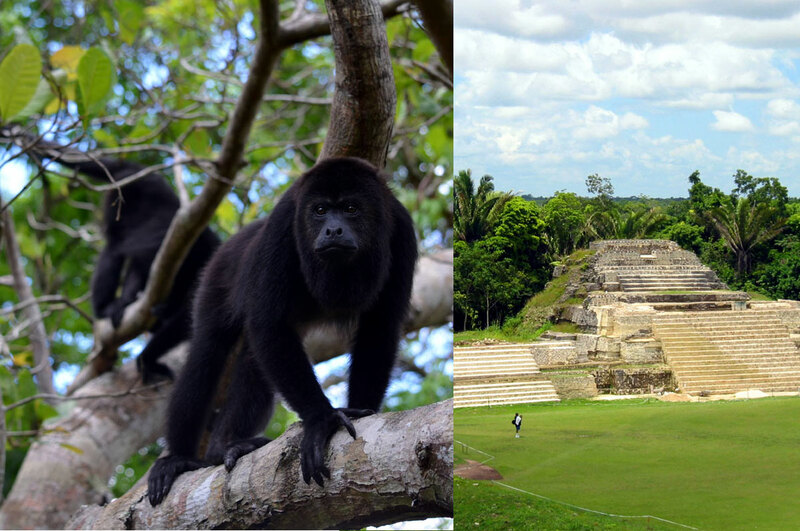 You will see Fruit bats as well as amazing formations with will marvel your children. 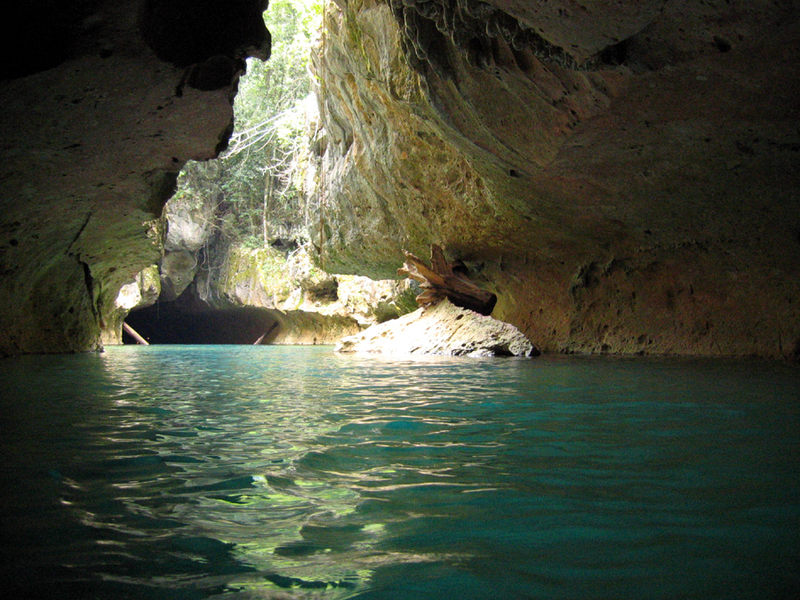 The dry caves are simply spectacular and our Guides will show all the marvels of nature. 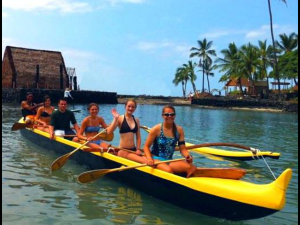 At the river, your guide will provide assistance with entering the water and will provide you with instruction and orientation and answer any questions you may have. 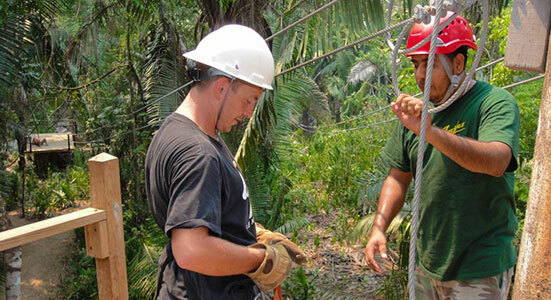 Once you are ready, your guide will lead you into the first cave. 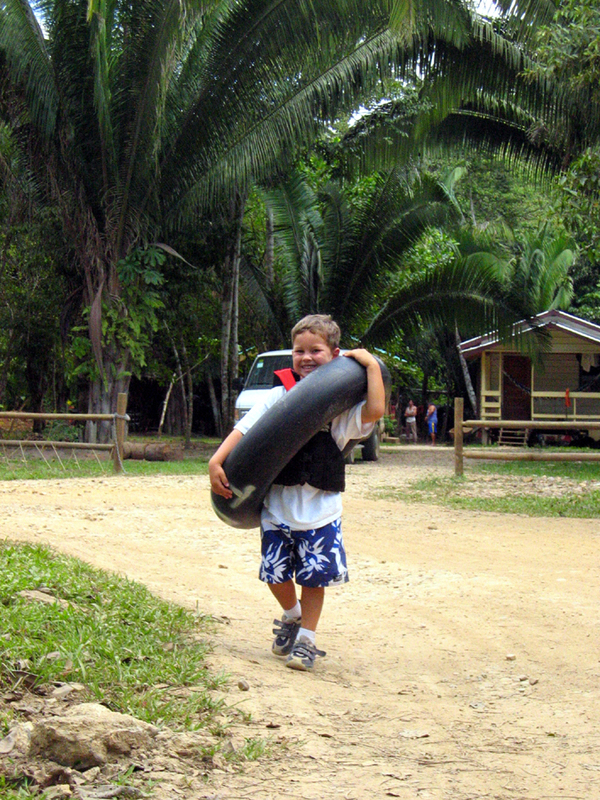 The X-Stream Kids Cave Tubing Guides are with the kids the whole time and return you safely and with ample time to tender back to your cruise ship for departure. 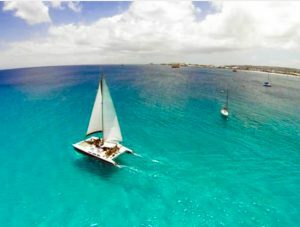 X-Stream limits the group size to 8 passengers in order to guarantee the personal care that you deserve and to insure the comfort and safety of your family and friends. 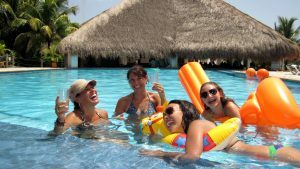 If you have a larger group, please contact us and we can make special arrangements for simultaneous departures of multiple groups. 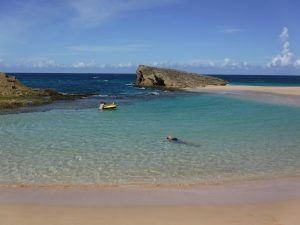 5 Hour Tour Port to Port Transportation and Lunch. 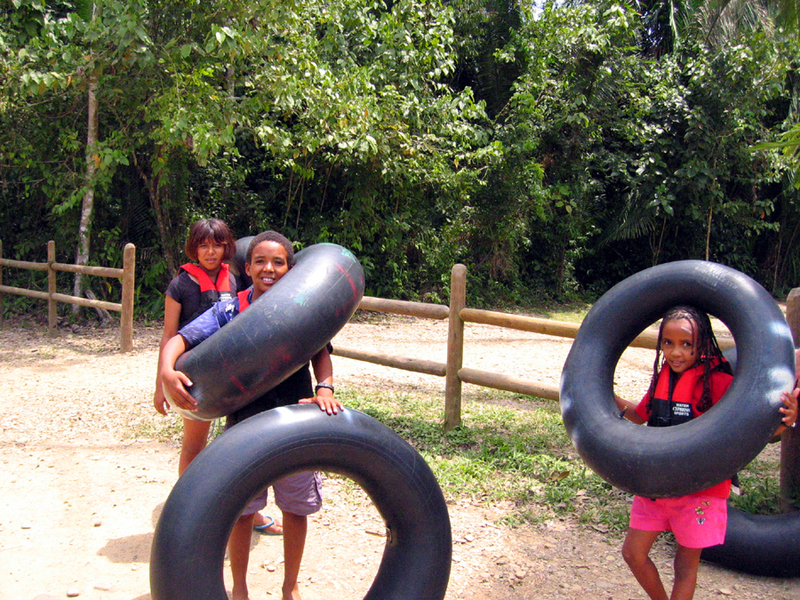 The Kids Cave Tubing Excursion is designed for children from the age of 5yrs, to 8yrs. 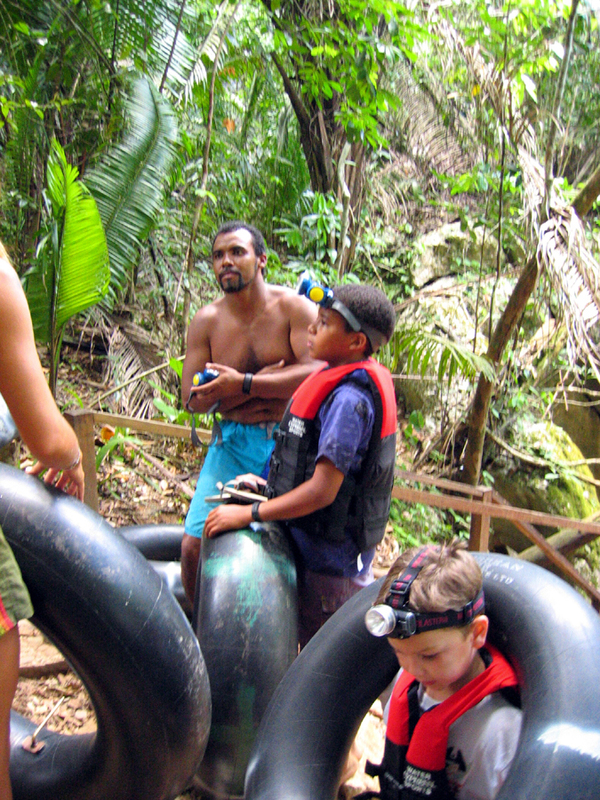 Parents must attend the Cave Tubing Excursion with their Children. 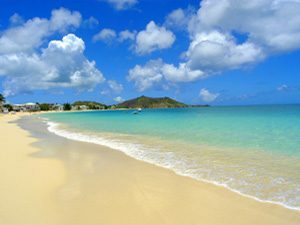 Children must possess swimming knowledge, must be comfortable in water and must be 40″ in eight or taller.